Going to back to school is no longer fun for my boys. They dread it! The only silver lining is the back to school shopping and even that is getting dull. This year I tried to make it fun by getting them cool supplies :)! And guess what? IT worked!! 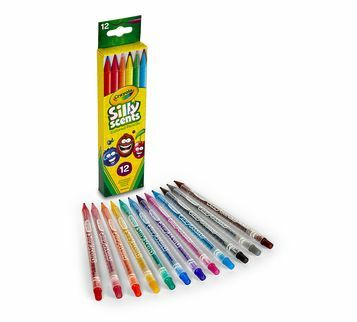 Character folders, lockable pencil boxes, bendable color changing pencils and scented writing items they are excited again. And thanks to Crayola Silly Scents they fun is going to last a long time! 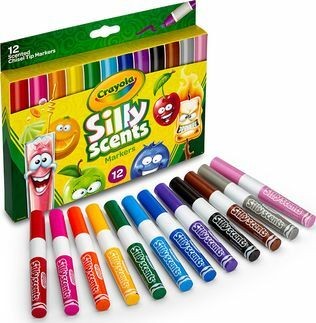 Remember when we were kids and the scented markers were so cool? Well now they have scented markers, scented color pencils and scent twistable crayons! tips or peel labels, making them easily portable. 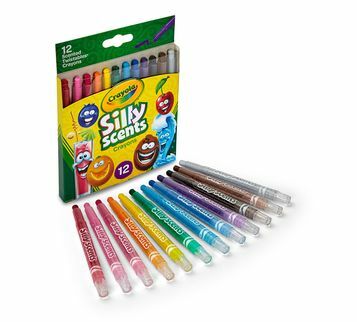 Crayola Silly Scents Mini Twistables Crayons are an essential creative tool for kids to use at home or school. labels, making them easily portable and are available in 12 count and 24 counts. Punch, Cotton Candy, Licorice, Coconut, and Root Beer. 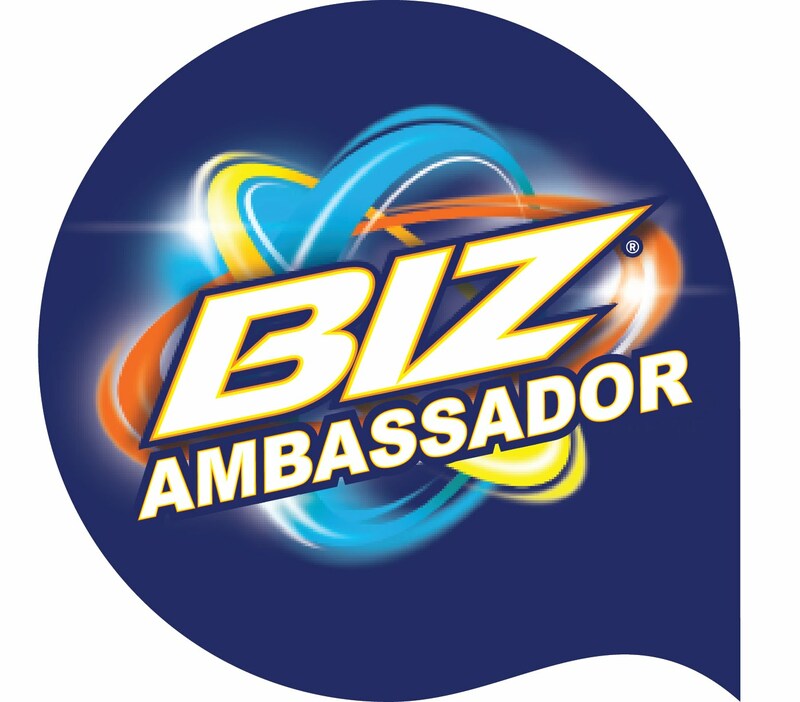 range of bright, vibrant colors and juicy scents to inspire children’s self-expression and imagination, at an incredible value.